Lindsey ran in the Great North Run the other weekend, raising money for Guide Dogs. 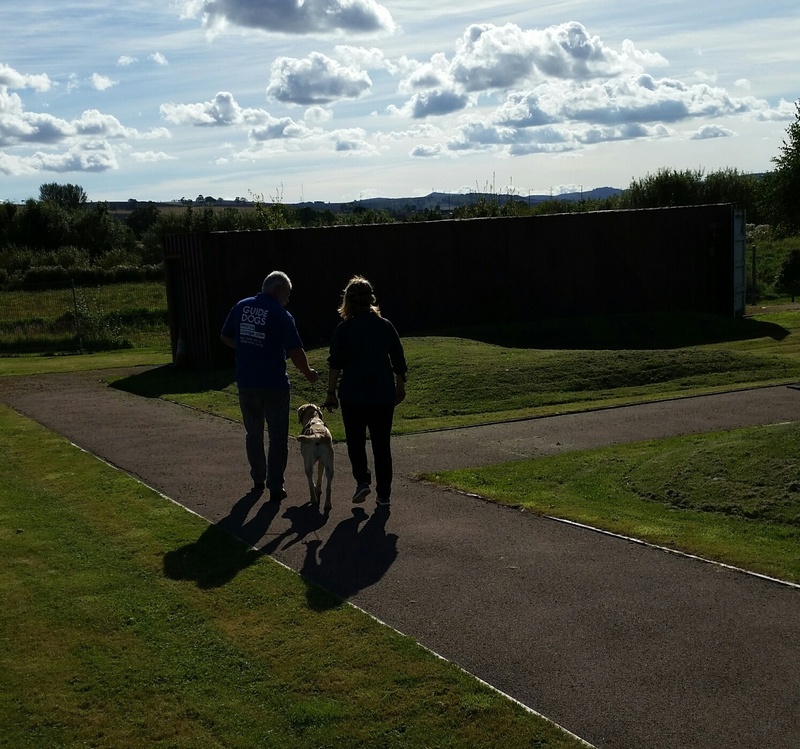 On Saturday we went to the Guide Dogs Scotland open day, at Forfar. It was very popular, with hundreds of visitors. 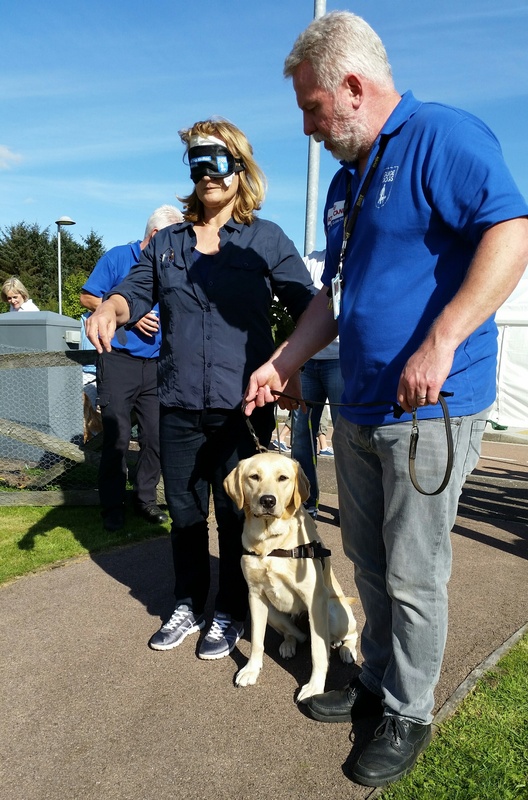 Lindsey put on a blindfold and walked round the course whilst being guided by a trainee dog. That particular dog is going to also be a listening dog, which requires several weeks extra training. I’ve added the following titles to JournalTOCs, the free current awareness and alerting service for researchers, students and lecturers. JournalTOCs now contains details of the latest Tables of Contents of over 26,700 scholarly journals, including more than 9,200 Open Access journals, and is the largest freely available collection of scholarly journal Tables of Contents. 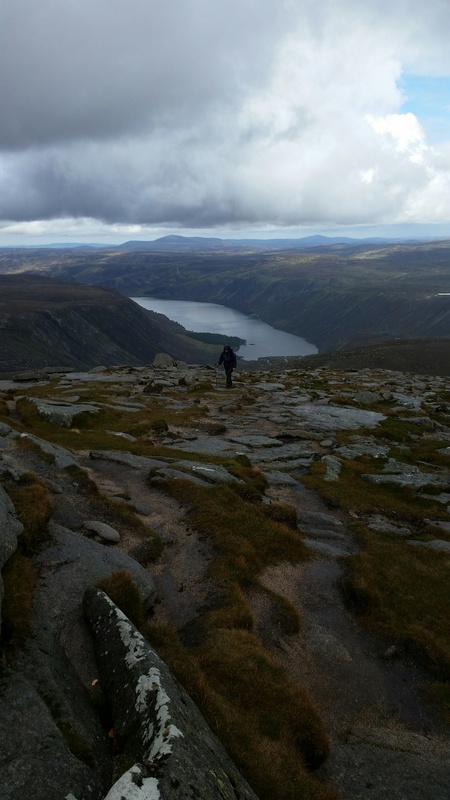 Broad Cairn is a Munro situated at the eastern side of the Cairngorms National Park. We climbed it on Thursday on a reasonably nice, early autumn day. 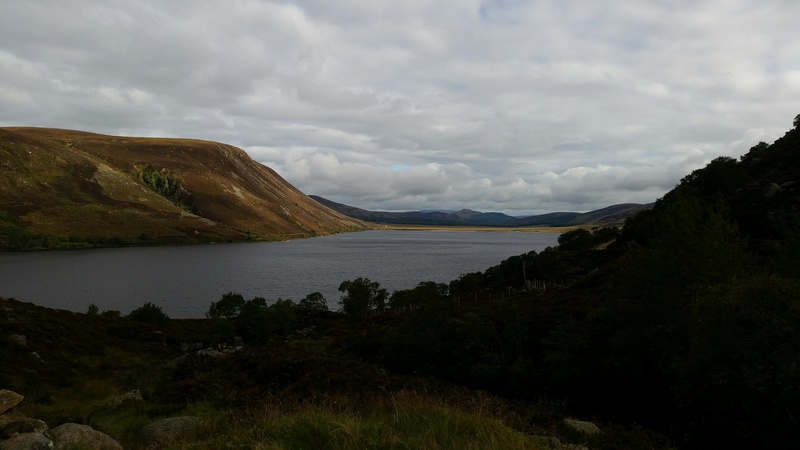 It rained a bit in the afternoon, and the midges were very bad later on, but apart from that it was a great walk. I saw two deer, numerous black grouse, geese, some common grouse, a small flock of ptarmigan and some stalkers with ponies. 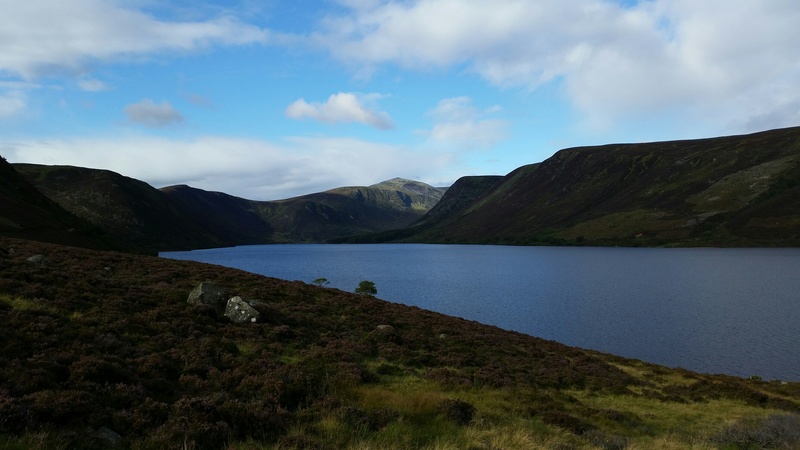 The route from Ballater to Glen Clova used to be a busy track, a cattle droving road, and the settlement at Spittle of Glenmuick was a popular watering stop. Archaeologists have discovered ten longhouses, a whisky still, corn drying kiln, barn, kale yard, drove road and the remains of an old inn at Glenmuick. 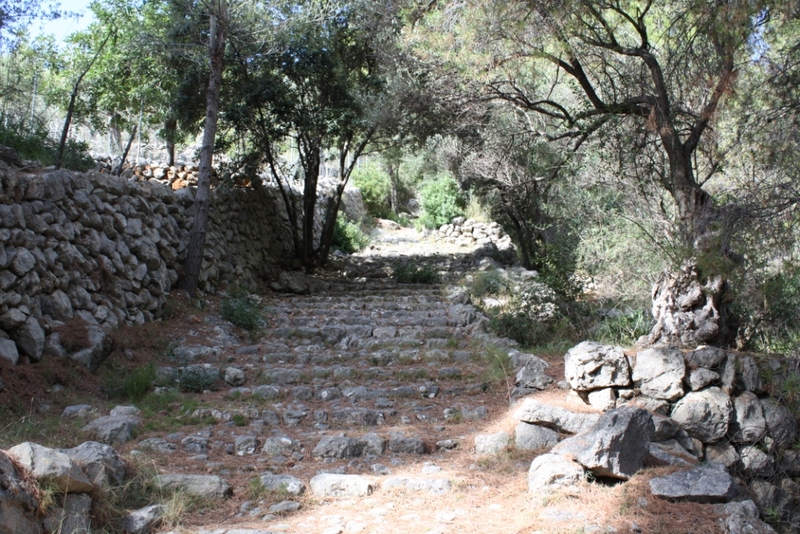 The village has been deserted for a long time and only bare ruins remain (shown above). 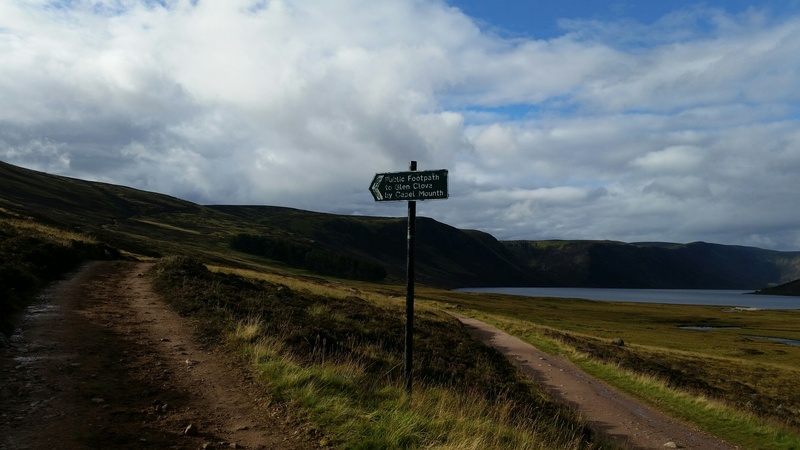 We turned right at the sign shown above, and walked along the south side of Loch Muick, turning west to eventually gain the top of Broad Cairn. This is the start of our fitness program for the coming winter’s adventures, which will culminate in a trip in spring to Sikkim, to do the Singalila Ridge. Fat Mac is also coming on the Sikkim trip, so I asked him if he was planning a fitness program. He said, yes, he had been practising breathing. I expect his next exercise will be cutting his toenails. He’s bound to be the wuss who has to hire a mule to carry him along the Singalila. 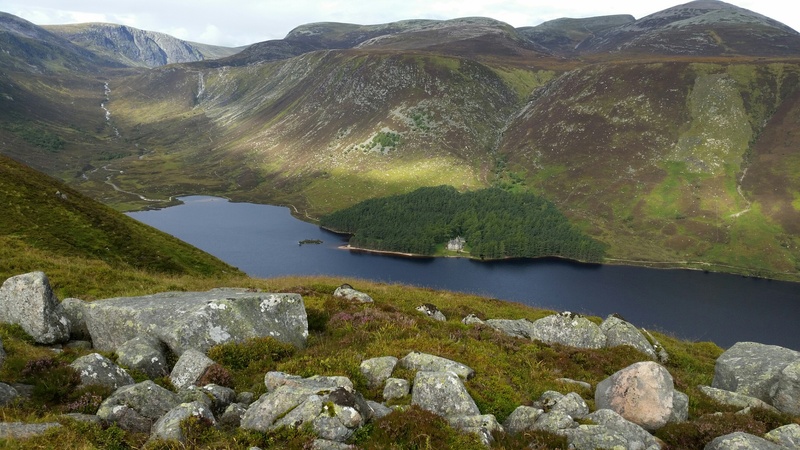 Near the centre of the photo above is Glas-allt Shiel, a house built by Queen Victoria as a retreat from Balmoral. 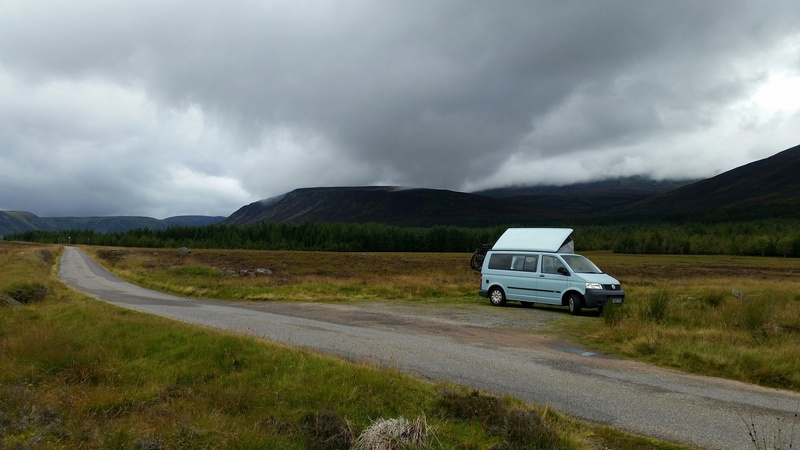 You’re not allowed to park overnight at the car park at Spittal of Glenmuick, so we wild camped a couple of miles down the road. Over the past few centuries Scottish people have played an immense part in the expansion of British influence abroad. In a comment to one of my past posts on this blog, someone recently reckoned that this was mostly in the form of cannon fodder for British imperialists, but that is far from the truth. 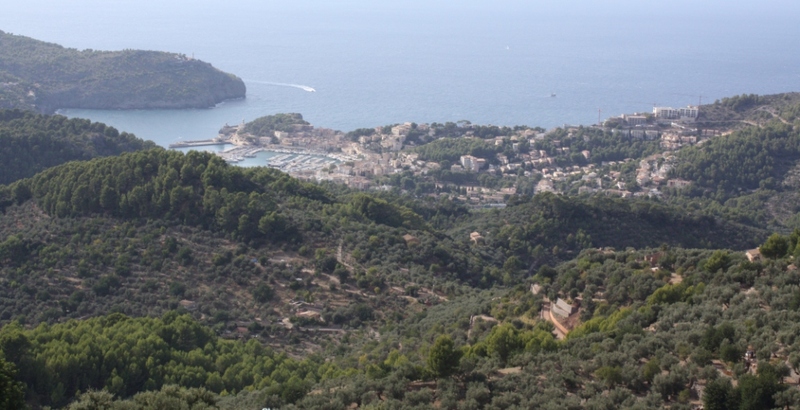 I have written posts about some instances of Scottish involvement abroad – as explorers, missionaries and administrators in Africa, as planters and plantation managers in the Caribbean, as military leaders and administrators in India, and various other cases. 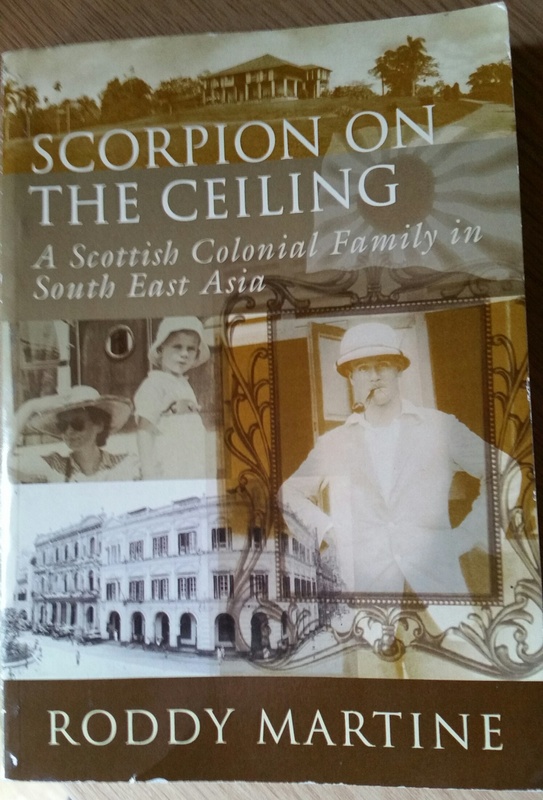 Scorpion on the Ceiling, by Roddy Martine, published in 2004, goes into some detail about various Scottish people who worked in Singapore for the Borneo Company. Many of the players, Paterson, Harvey, McEwen and the author’s father, Charles Martine, were from Scotland. 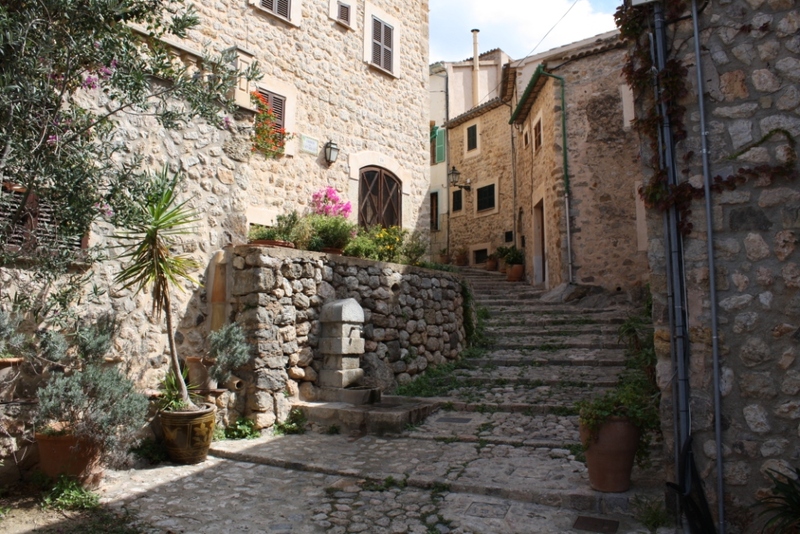 They were business people and traders, making their living from the developing economies of the far east. The Martines also lived and worked in Sarawak. The author’s mother fled Kuching when the Japanese invaded the island, and his father was stuck in Singapore when the British surrendered that territory. In 1949, the new Governor of Sarawak, Duncan Stewart, a Scot, was stabbed to death sixteen days into his job, in an anti-cession protest. Many people don’t realise that there are OA articles in hybrid journals that cannot be recognised as OA beyond the publishers’ websites, or by the discovery services used by researchers to access full-text articles. The rapid growth of hybrid journals in the last few years has seen an unfortunate side effect: the majority of Open Access (OA) articles published in those journals cannot be recognized as OA beyond the publishers’ websites, or by the discovery services used by researchers to access full-text articles. This reality has been demonstrated in the literature and solutions have been proposed. This paper explains the causes behind the problem, examines each of the proposed solutions, discusses the few implementations made with those solutions, and estimates whether the potential benefits merit the efforts required to implement the available solutions. Each of the solutions is analyzed from standardization and pragmatic perspectives. In particular, we critically analyze the solution proposed by NISO (RP-22-2015), and compare it with the solution offered by the JEMO project, which is based on using metadata elements from namespaces and XML schemas already being used by publishers. The contribution presents a number of case studies which show that research published as OA ends up erroneously being labelled as non-OA on the electronic services used by the end-user, when one of the components of the supply and delivery chain for e-journals fails to include OA information in its metadata. Furthermore, the case studies demonstrate that publishers of hybrid journals should not be the only ones being answerable for the problem. In fact, during the study, some publishers were actually not allowed to enable OA identification, at the article level, by key components of the supply chain. In those case studies, we worked with a sample of publishers that implemented the JEMO solution. From those experiences we draw answers to the main question of this presentation: which solution should be used to enable OA discovery from hybrid journals? What becomes apparent is that publishers are prepared and willing to implement any of the available solutions in their publishing workflow. The paper proposes that the simplest option is the best solution to provide standardized means to identify OA at the article level. Santy Chumbe gave the presentation at ELPUB 2016, September 1-3, 2015, Malta. The slides are available here.